A guy I know was a sports talk host at his station for many years. When a better time slot opened at a cross-town station, he mentioned to his producer and board op that he had applied. Soon after, his program director heard the news. Within hours, the host was fired. Looking for your next job while currently employed is not uncommon. The best time to look for a job is when you already have one. However, there are certainly smart ways to do it. 1. Don’t tell your boss. Many employers believe, “If you don’t want to be here, we don’t want you here.” With few exceptions, the only good time to tell your boss you’re looking is when you’ve accepted an offer. 2. Don’t apply within the same company without permission. 3. Don’t tell co-workers you’re looking. 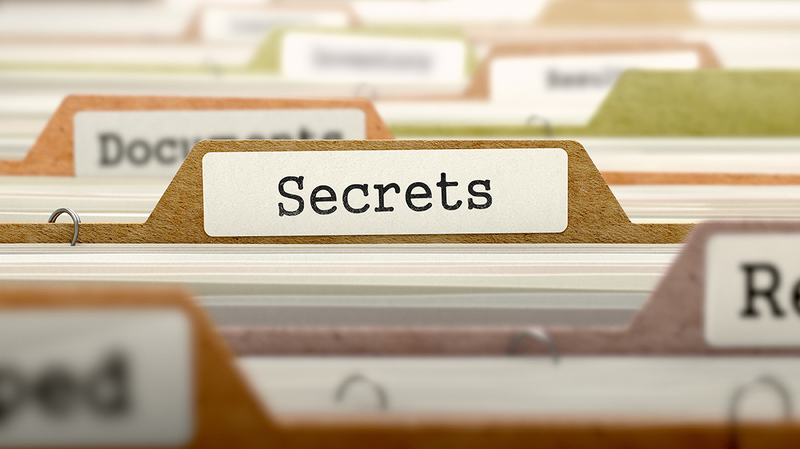 The more folks who know, the more likely your secret gets revealed. 4. Don’t use your work email for employment pursuits. Your boss has the right to read your correspondence. I know a sportscaster who lost his job for this reason. If you need to miss work for an interview but fear telling your boss, ask your perspective new boss how he would handle it. Maybe you can Skype or plan your visit on your day off. If you must miss work, use a sick day or cite personal reasons. 6. Don’t leave evidence of your trip on social media. You’d hate to be busted like Ferris Buehler at the Cubs game. I know a dude in San Diego who called in sick to attend a weekday afternoon Padres game. The next day, the front page of the newspaper featured a story about the unseasonably warm weather. Dude was among the Padres fans in the accompanying picture. Busted! Be aggressive in your job search. But be smart.